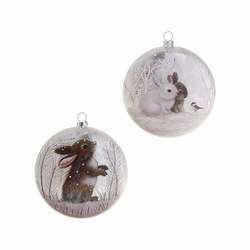 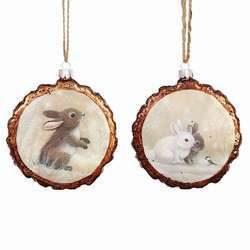 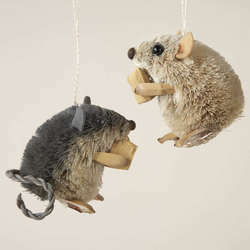 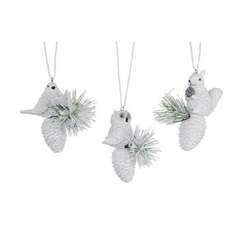 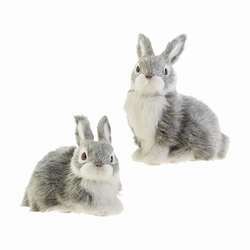 Explore a mysterious forest in search of a friend like these rabbit, fox, and mouse ornaments. 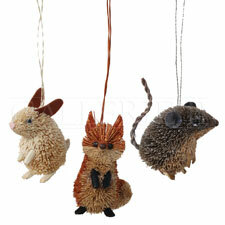 Each of these decorations is made from Buri Palm Fiber and measures 2 inches by 2 inches by 3 inches. 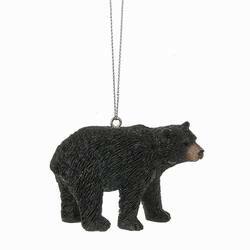 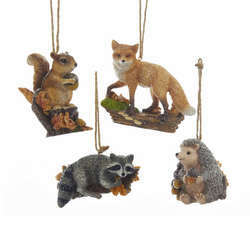 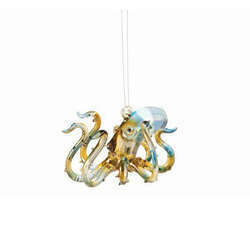 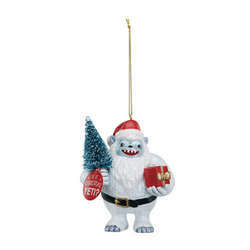 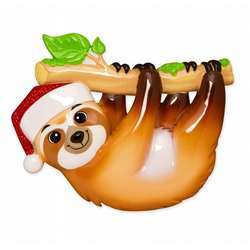 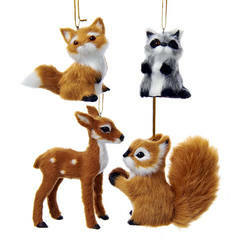 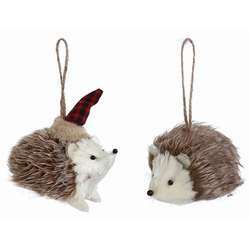 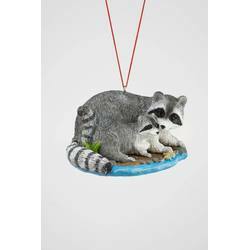 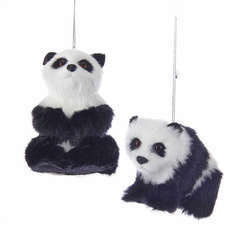 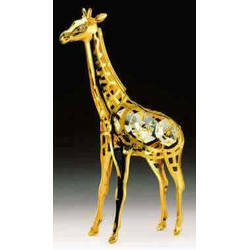 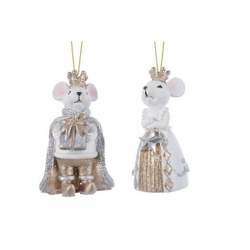 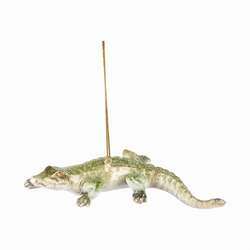 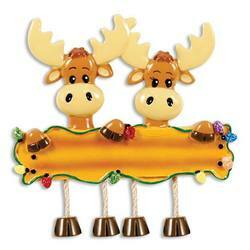 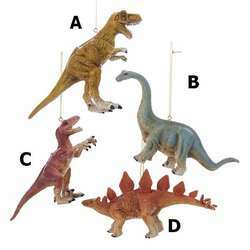 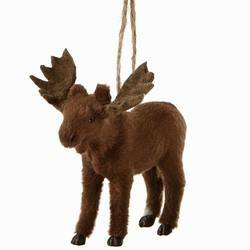 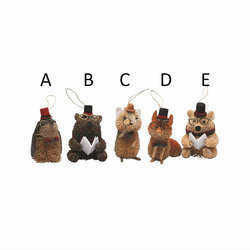 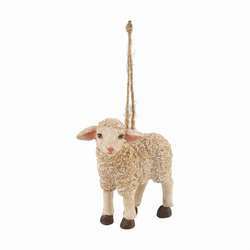 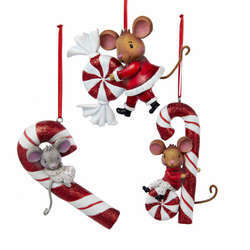 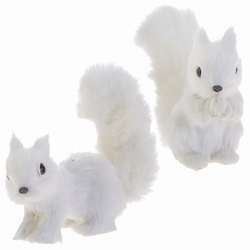 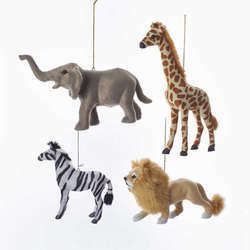 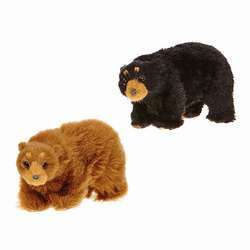 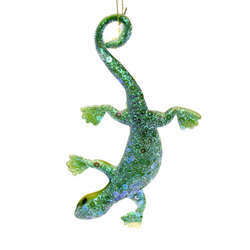 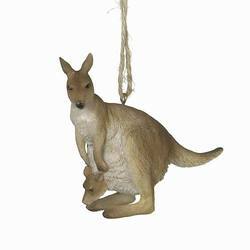 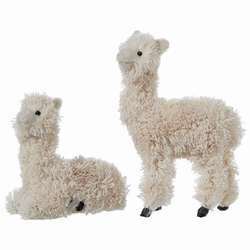 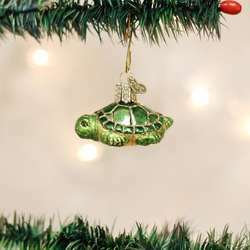 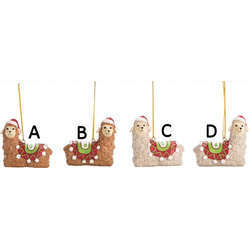 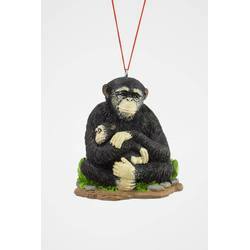 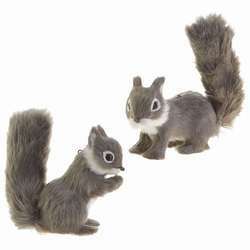 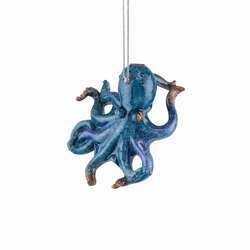 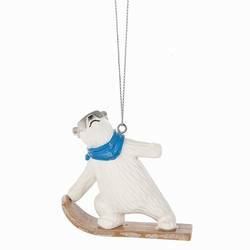 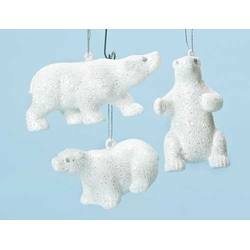 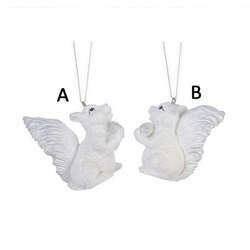 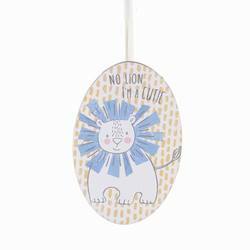 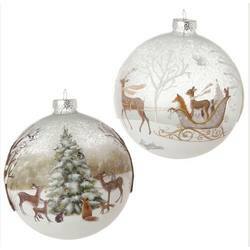 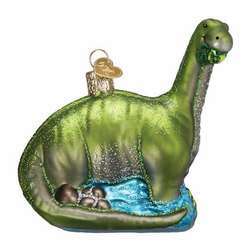 Complete your animal theme Christmas tree today with these cute Christmas ornaments!